Our sugar-free selections are so good, no one can get enough! 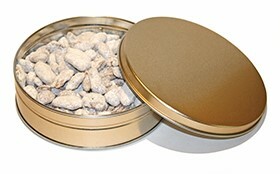 Once you try our sugar-free candied pecans, you will change the way you think about sugar-free! 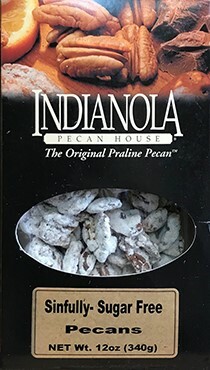 Our sugar-free candied pecans are a wonderful treat! These sugar-free candied pecans are wonderful! Try them today!